For 10 years Ali Mahmood was obsessed with amateur motorbike and go-kart racing. Mahmood realized that companies were not giving out sponsorship because no one was actually watching the sport on TV - an impossibility because they weren’t even broadcast. A project coordinator for a supermarket at the time he says that it was his passion that led him towards creating a live-streaming channel. 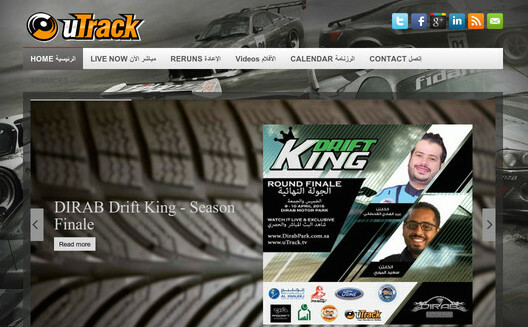 Back in 2013 if you wanted to see drag racing at the Bahrain International Circuit, a Dodge Challenger race in Riyadh, or any of the Drift UAE season, you had one option - to be there. Now, thanks to Mahmood, you have a second option. 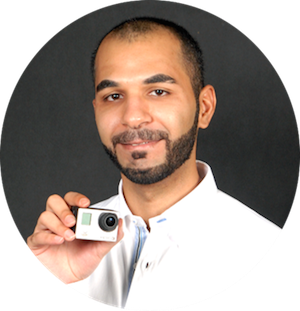 Since February 2013 Utack.tv, Mahmood’s startup has been live-streaming sporting events. After much chasing Wamda was unable to get a comment from any sports channels on why they don’t cover the smaller events like drag- or go-kart racing. But Mahmood says the demand is there. 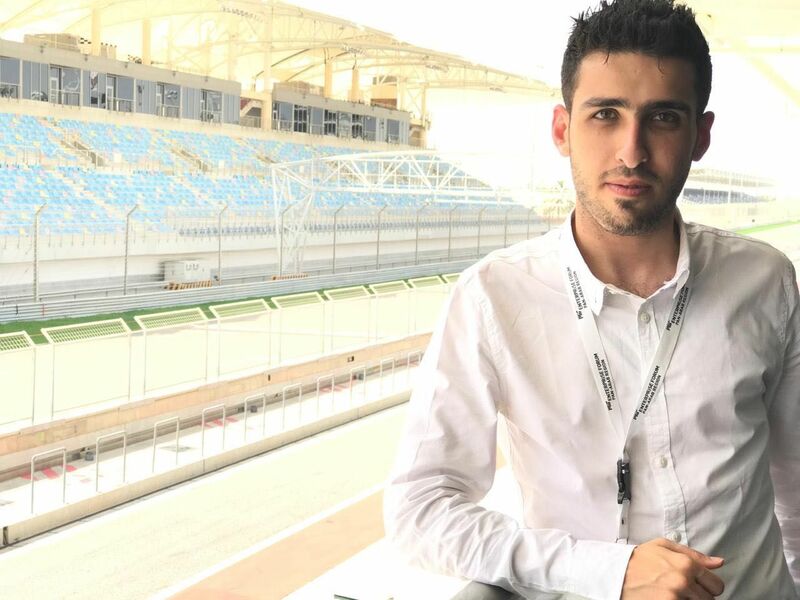 Mahmood and his friend Hassan Aldoy began their experiment by filming a go-kart race in Bahrain and live streaming it over the internet. Mahmood says they were “kind of broke” at the time. They took the idea to a Startup Weekend Bahrain in 2011, where they won first place and $10,000, which kept them going for a year. Then in 2014 they caught the eye of 500 Startups founder Dave McClure and spent seven months refining their business model in the Silicon Valley hot house. Now operating in more than 15 countries, from Europe to the Middle East, they have four staff and 12 part-timers in Bahrain. Utrack isn’t alone in their service and entering an international market there are others to contend with. In August, Facebook launched its Mentions app. So far this allows “public figures”, like actors, sports stars and politicians, to live stream through Facebook. Other apps like Meerkat and Periscope have seen exponential growth in users - they’ve collectively been downloaded several million times since their respective launches this year. There is also the move to mobile gaming being live streamed. Mobcrush, who live-streams games raised $11 million a few weeks ago and YouTube have just launched their gaming channel (after failing miserably with simple live-streaming), and rounds like this are being raised. There should be no fear on entering an international market says Sam Jacobs, senior VP of sales and marketing at Livestream, the high-quality video streaming platform has been running since 2007. If anything it’s the region’s established players that need to be on their toes. “I think there is an opportunity for growth when it comes to sports,” Jacobs told Wamda. When it comes to what is being streamed Jacobs broke it down into two parts. There are “spontaneous moments”, those that are consumer-driven by the likes of Periscope or Meerkat, such as the guy walking down the street commentating his walk to work. The other is the organized event where there is actually a production budget. These could be anything from a high-school sporting event to a birthday party. “In terms of the opportunities for things to be live streamed I think we’re at the beginning of an overall growth cycle,” said Jacobs. The lowering of production costs and upgrading of technology makes it easier. Large leagues like the NFL or Premier League, for example, have their own platforms on which to broadcast, and contrary to fears sponsors or leagues might have had about applications like Periscope putting a dent in their business, however, shaky handed side views of a boxing match aren’t going to top hi-def. While Utrack is focusing on the sports that are largely being ignored by TV channels, it is within their plans to expand to other events. Already covering sporting events like the IODA Asian Championship, and the WWA Wake Park Worlds Championship from Al Forsan International Sports Resort in Abu Dhabi, they are looking to cover ice hockey, golf and bowling, as well as business events and concerts. Mahmood believes it is often the case that people in the region are sceptical of a product that comes from the region. “At the start we were struggling to get the attention and trust of people,” he said. 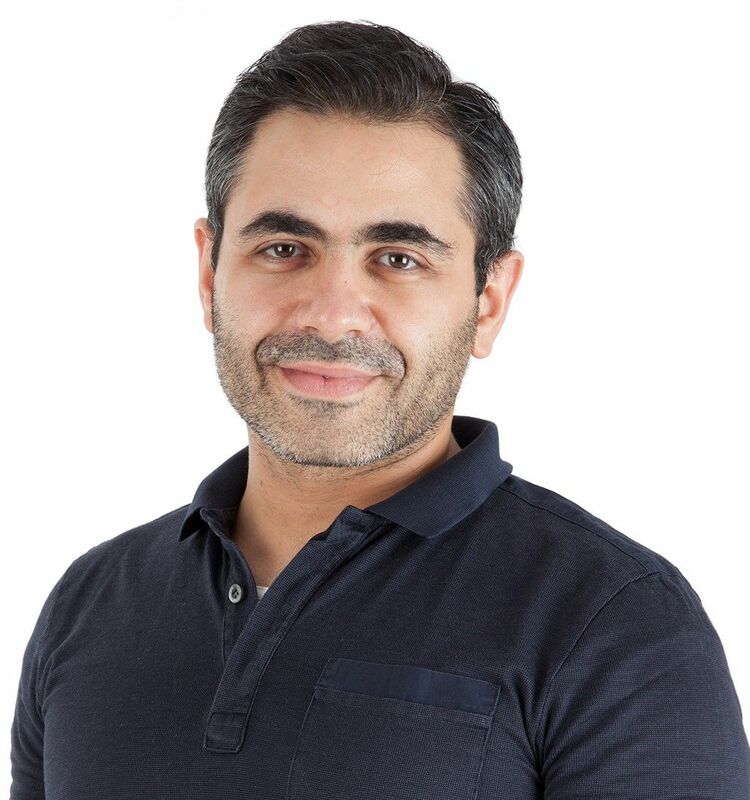 However, not only is interest in what they’re offering growing, they have also managed to raise $500,000 from Bahraini investors (as yet undisclosed), an improvement the cofounder attributes to having spend time in Silicon Valley.